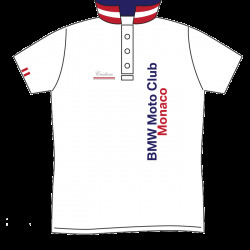 BMW MOTO CLUB MONACO SHORT SLEEVE POLO. 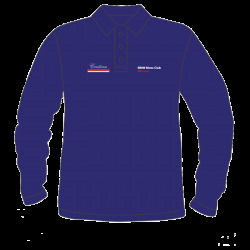 The name on the sleeve can be personalised. 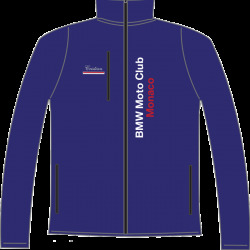 BMW MOTO CLUB MONACO LONG SLEEVE POLO. 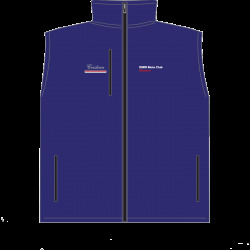 The name on the sleeve can be personalised. 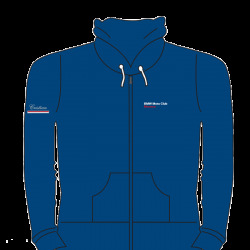 BMW MOTO CLUB MONACO RED STRIPES POLO. You can add your name. 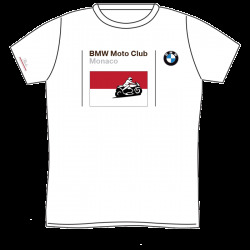 BMW MOTO CLUB MONACO T-SHIRT CLASSIC. You can add your name to the right sleeve. 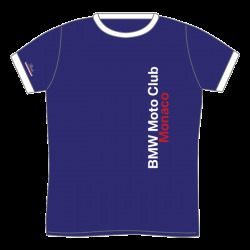 BMW MOTO CLUB MONACO T-SHIRT WHITE-COLLAR BLUE. 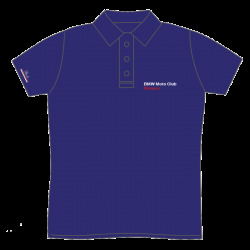 The name on the sleeve can be personalised. 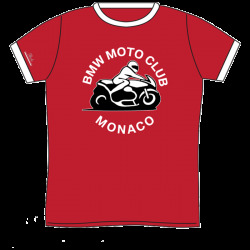 BMW MOTO CLUB MONACO T-SHIRT VINTAGE RED. 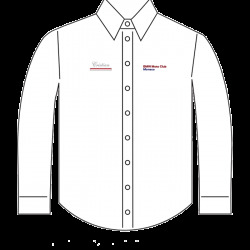 The name on the sleeve can be personalised. 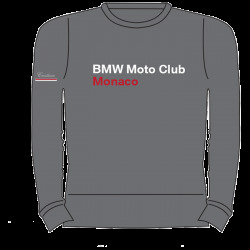 BMW MOTO CLUB MONACO SWEATSHIRT. The name on the sleeve can be personalised. 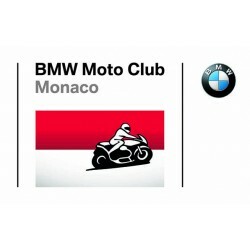 BMW MOTO CLUB MONACO GILET.